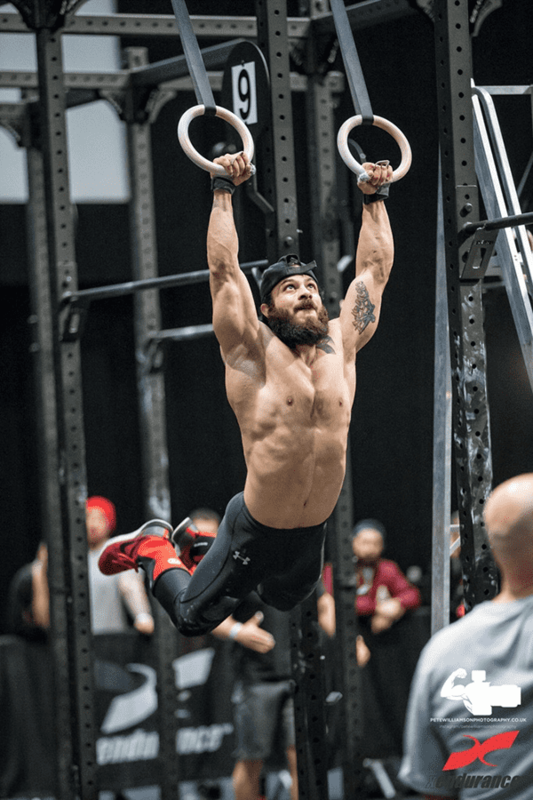 Ring muscle ups require specific training, dedication, and persistence. They are a fantastic display of strength, coordination, and skill. However, if one of those three requirements is missing, you might end up on the next edition of ‘Crossfit Fails’. Use these articles to help perfect your technique, movement and strength.